Rishi has spent the last ten years focused on residential real estate, primarily in the luxury sector with a strong background in sales & marketing, prior to focusing on sponsoring development. Upon founding Location Ventures, he set out to create awesome living experiences in premium locations centered around nature and technology. 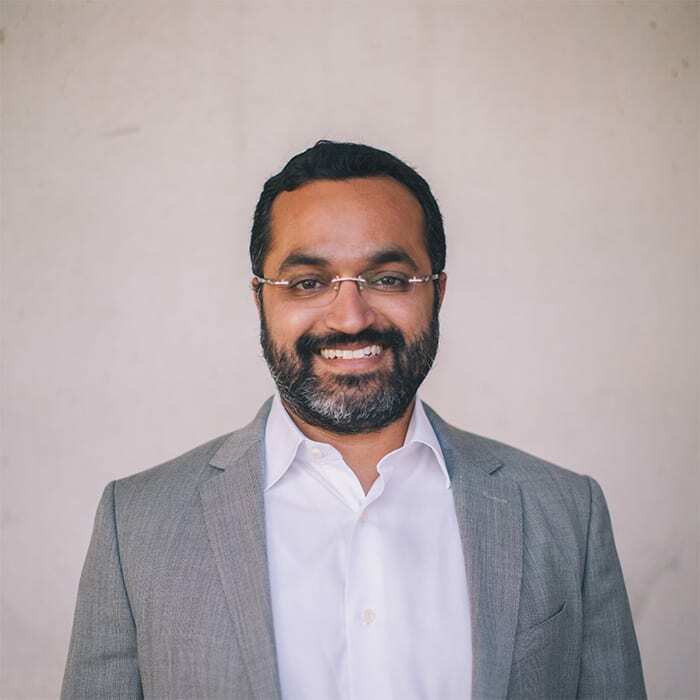 To date, Rishi is responsible for leading the development of a $400M portfolio including: high-end, custom single-family homes; rehabilitation of multi-family properties; development of boutique condominiums; and is the Managing Partner of URBIN, a company dedicated to co-living, co-working and wellness. Rishi first and foremost takes great pride in fostering close relationships with the company’s partners & team. His day-to-day role centers around identifying unique opportunities, capital formation and setting the product vision for our projects while working closely with the development team on proper execution. He received business degrees in Finance, Marketing & Management from the University of Miami, and is also a non-practicing attorney, having graduated from UM Law. Rishi comes from a real estate family that has developed & invested in hotels, SFHs, and offices throughout the Southeast United States and New Delhi, India over the last 40 years. 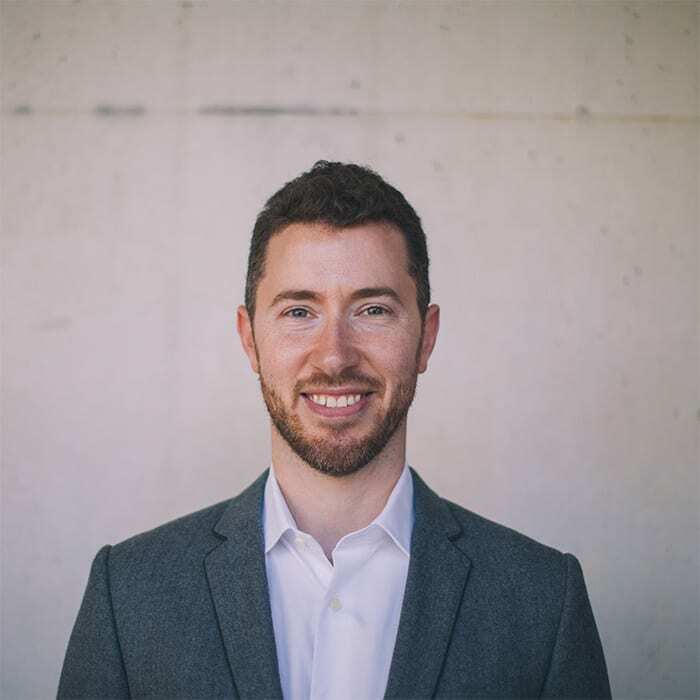 Daniel is responsible for the day-to-day financial management, capital formation, and acquisitions/dispositions for Location Ventures and its projects. 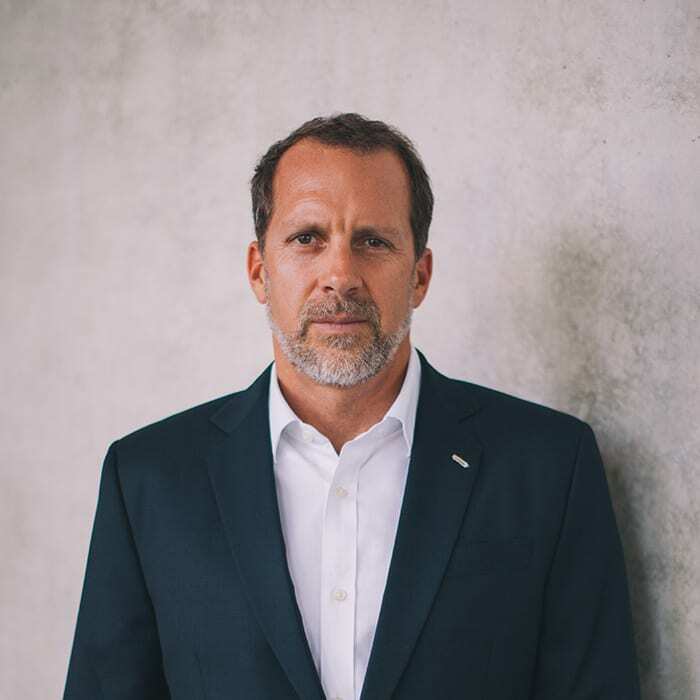 Prior to joining our firm, his investments in real estate include renovating and renting units in Coral Gables, FL, renovating and renting multi-family properties in Waltham, MA, as well as the development and sale of single-family homes in Waltham, MA. Previously an employee of LNR, he managed assets of all types across the US, underwrote and acquired loan pools or performing and non-performing loans, and helped create a lending platform for customers to borrow funds to purchase properties on Auction.com. As employee of BF Group, LLC, Daniel lead the acquisitions team and managed property development and redevelopment deals focusing on SFR and TH development, condo conversions, and other opportunistic deals. Daniel received a business degree in Accounting & Finance from the University of Miami. Carlos started as an entrepreneur in the Marketing and Sales business managing a client’s portfolio of international brands such as Colgate, BlackBerry, and Huawei, before he refocused his career in to the Real Estate industry, partnering in the development of luxury residential and office/ retail buildings in Venezuela. Three years ago, Carlos settled in Miami and has been working in Real Estate with a portfolio of projects in South Florida, closely involved in the equity funding and project management of three different high-end residential and commercial properties, raising +$25MM in his first ventures in the region. 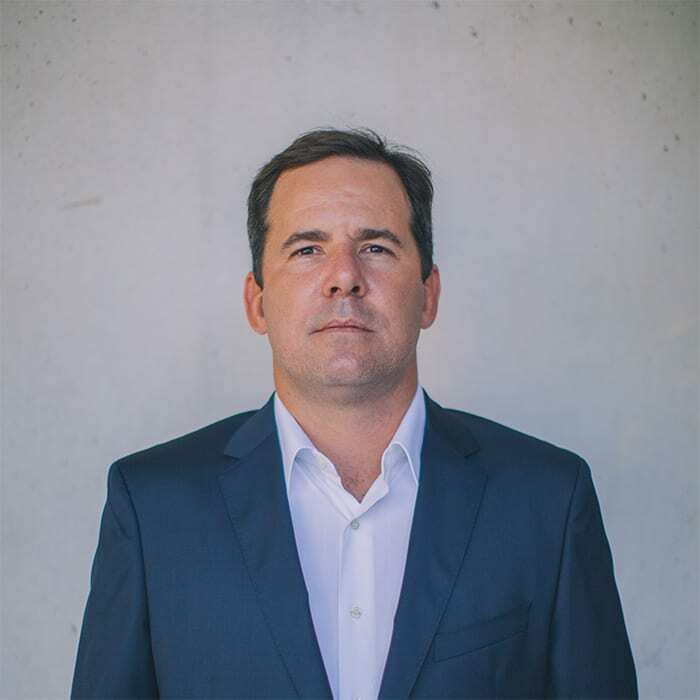 Carlos has a degree in Business Administration and Finance from the Universidad Metropolitana in Caracas, Venezuela and an MBA at Instituto de Empresa, Madrid, Spain. Carlos joined Location Ventures as a partner in 2017. Luis, originally from Venezuela, has several years developing and promoting high-profile commercial & residential real estate projects in Miami, Bogota, Colombia and Madrid, Spain. For these ventures, he takes advantage of his architectural studies & practice in Venezuela along with years of construction management experience. 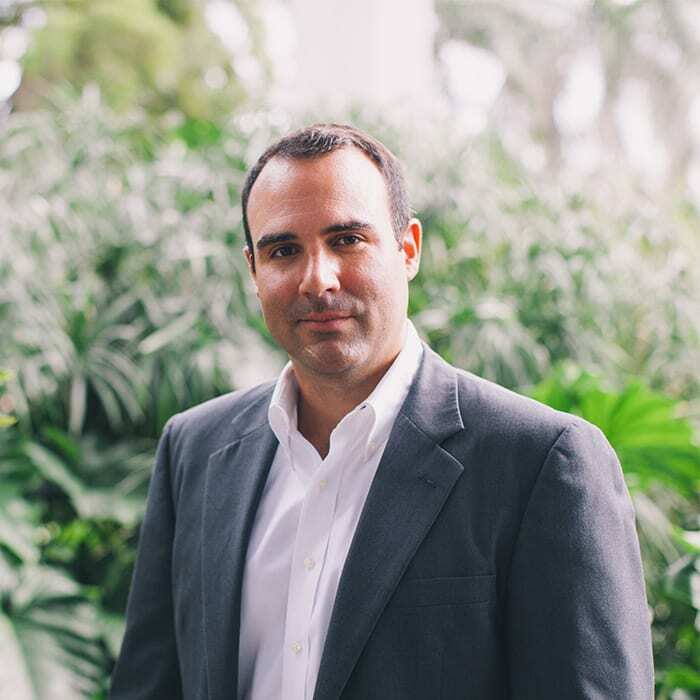 Luis most recently has been a partner in a portfolio of real estate projects within Greater Miami, assisting with the capital formation, project management and design leadership of the projects. Luis’ unique understanding of design and construction have helped him play a valuable role as a developer, and he joined Location Ventures as a partner in 2017. Chief Development Officer Vivian Bonet is responsible for leading the company’s design & construction efforts. With more than two decades of experience as an architect before focusing on development management, she is well-versed in the full lifecycle of a project from design to groundbreaking through completion. Vivian is responsible for GC management, consultant coordination, permitting, product specifications, contract documents and construction administration for the company’s projects. Prior to joining Location Ventures, Vivian worked for Ocean Land Investments, The Y Group and CM Consulting Group. She has designed and developed more than 20 complex projects throughout her career, including a variety of luxury residential buildings, commercial projects and educational facilities. 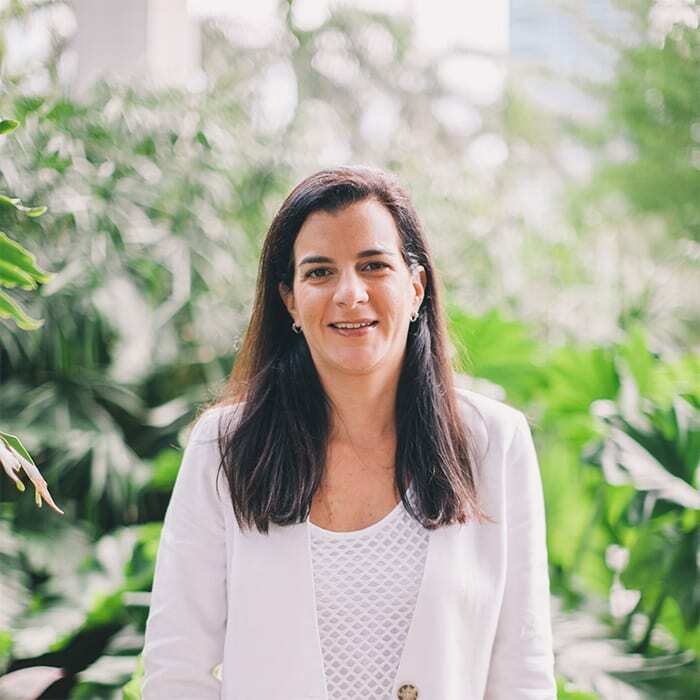 With residential development credits including AquaVita, AquaLuna, AquaMar, AquaBlu, Infinity at Brickell, the W Fort Lauderdale Hotel and Residences, and Ocean House, Vivian has a strong understanding of what drives buyers to South Florida’s luxury market. Vivian earned her Bachelor of Architecture from the University of Miami. She is bilingual in English and Spanish. Claudia Mezerhane is Chief Operations Officer of Location Ventures. 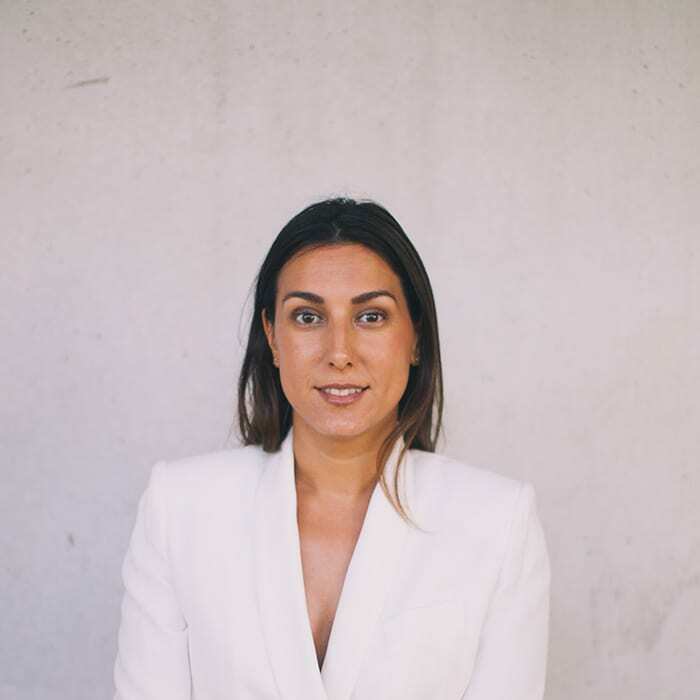 As the mastermind of the day-to-day operations of our company and our developments, Claudia is directly involved with our single-family home developments. She coordinates with our partners and ensures projects are on schedule and on budget. She holds a MBA from the University of Miami and is bilingual in Spanish and English. 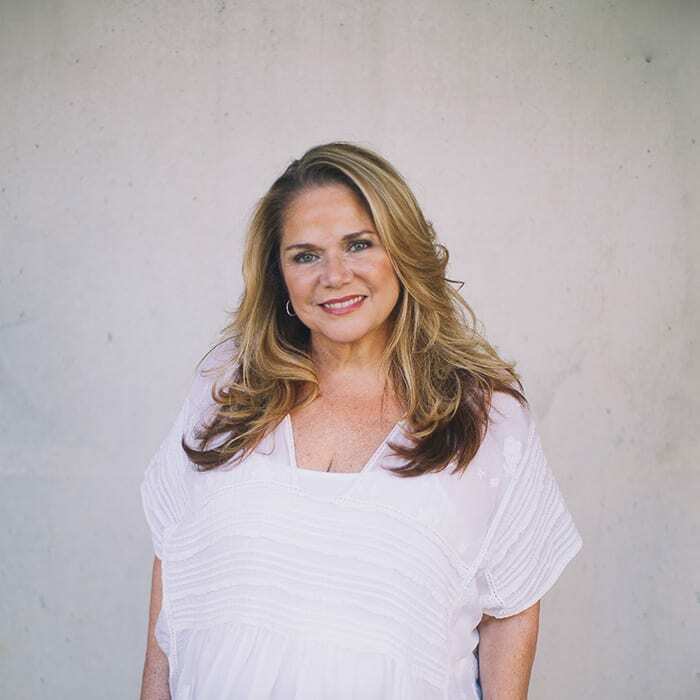 Chief Marketing Officer Joanna Davila leads all marketing and brand strategy and initiatives for the company and projects. With over 12 years of sales and marketing experience in the luxury and lifestyle sector, she ensures that our development vision resonates with the public. She has managed multi-million dollar businesses and has overseen global marketing campaigns for global luxury brands. Joanna is active in the Miami cultural scene and is working on several projects meant to engage local community. She is a graduate of the University of Miami and holds a B.A. in Journalism with a minor in Anthropology. 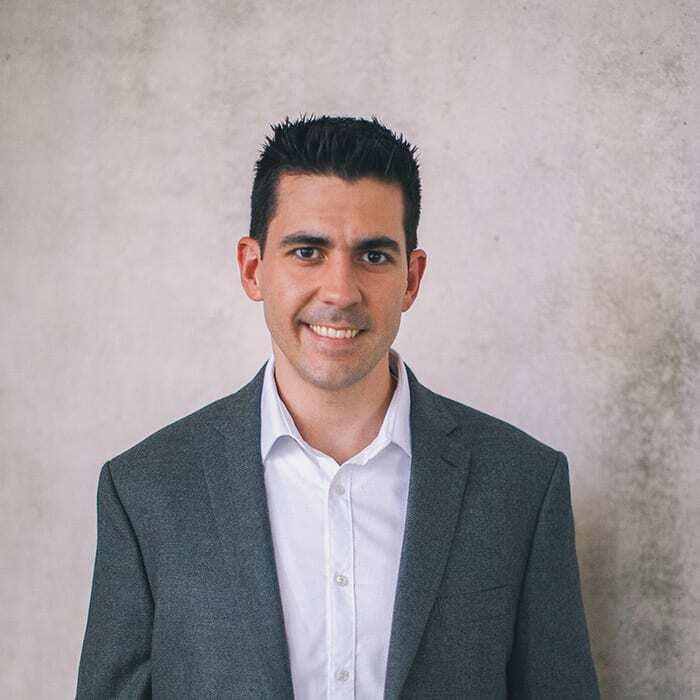 Our Chief Technology Officer, Raymond Gonzalez has over 15 years of in the tech field with a focus on web development and digital marketing. As a full-stack web developer and web system administrator, he has worked on over 100 websites for small businesses to multi-million dollar corporations. Ray’s current work also includes developing immersive 360-degree virtual experiences for our developments. He is also well-versed in digital marketing, using modern analytics to make data driven marketing decisions with continuous optimization. At the age of 13, Ray built his first computer and at 15, was the youngest person in the state of Florida to be Oracle PL/SQL certified. He is continually learning new programming frameworks, cryptocurrencies, machine learning, electronics and microcontroller programming. Romy K. Kapoor is our active general counsel and go-to for all things legal. Romy is a founding partner of Kapoor Luther & Loftman Immigration Partners and has practiced U.S. immigration and nationality law since 1992. He received his B.S. degree in management from Georgia Tech, and shortly after earned his J.D. attending Georgia State University College of Law and the Atlanta Law School. He is listed as a Leading Business Immigration Lawyer in Chambers USA, Who’s Who Legal of Corporate Immigration Lawyers, and The Best Lawyers in America. He has been honored in Georgia Super Lawyers each year since 2006. 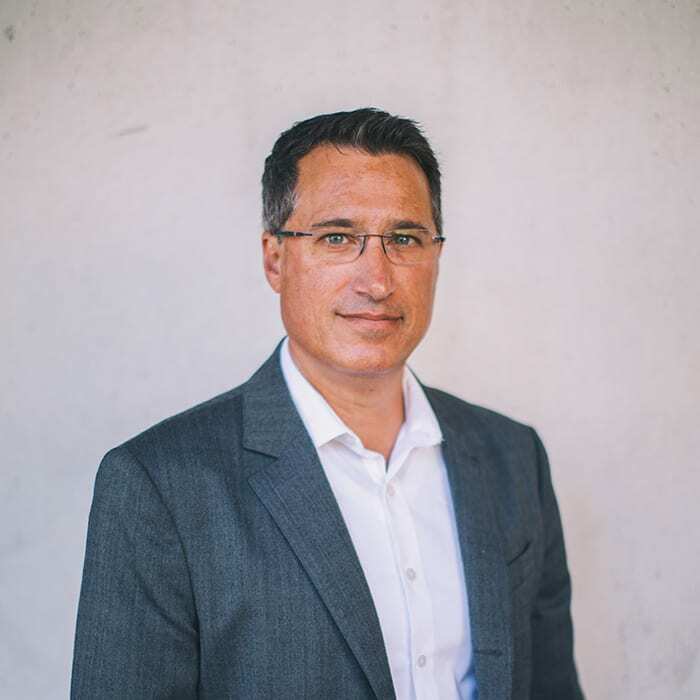 Frank Astor is Location Venture’s Development Manager, overseeing and helping to implement at all phases of development. He has over 10 years of operational management experience and is PMP certified with several years of project management experience from Ericsson. He has a Bachelors of Business Administration from University of Miami and holds a MBA from Texas A&M Mays Business School. Frank is bilingual in Spanish and English. 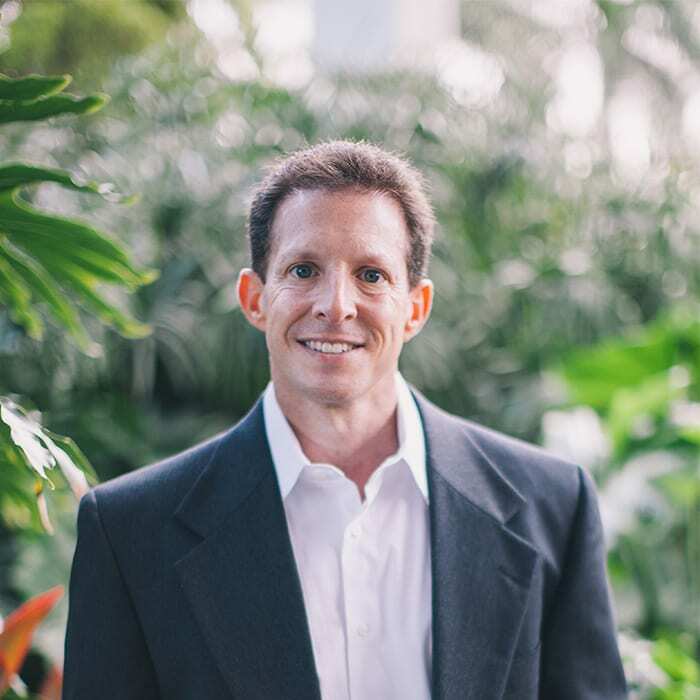 Jason is a licensed general contractor with more than 20 years of South Florida residential building experience and leads the execution of development & rehabilitation for Location Ventures. He specializes in custom single family homes and also rehabilitation of multi-family projects, including nearly 300 units in a Delray Beach, FL project. He takes great pride in the outstanding quality and artistry of his construction and is committed to getting the job done, on time and on budget. Jason received a degree in Construction Administration from the University of Florida. Natalie Diaz is the company’s real estate industry insider with over 5 years of experience as a realtor. 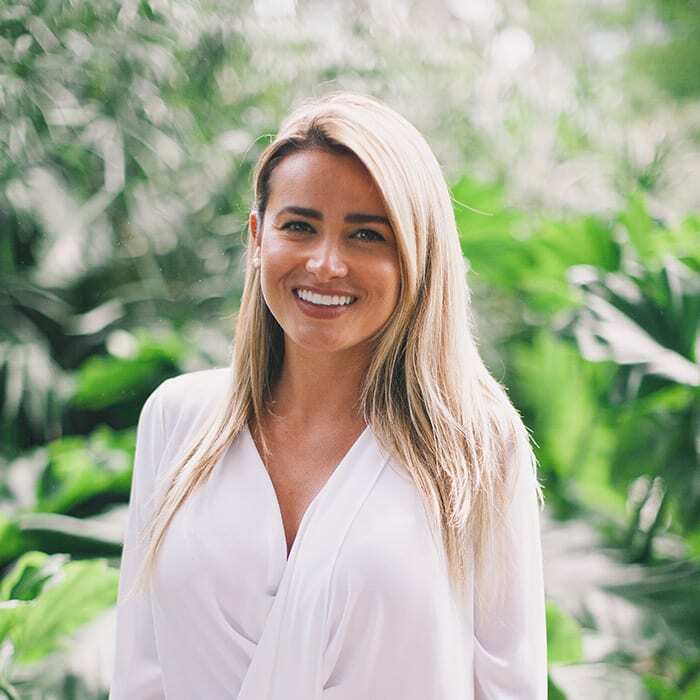 Prior to joining our team, Natalie worked as a realtor associate for several of Miami’s top producing agents, where her hard work and dedication to the business increased sales and productivity. She continues to be affiliated with the One Sotheby’s International brokerage firm. Natalie is bilingual in Spanish and English. We work alongside Miami’s leaders in the real estate market from financiers to the fields of design and architecture, to create a truly unique living experience seldom seen in the South Florida market.